This website is dedicated to providing information on our personal views on the top films directed and or produced by Martin Scorsese a film genius who we truly admire. This independent fan website is not affiliated with Martin Scorsese and are views held on our own. This is a non-profit website and aims at providing our view on what we think are the top films he’s been involved with over the years. You’ve come to a site dedicated to the movies of Martin Scorsese, American director, producer, film historian and screenwriter. With a career spanning more than half his lifetime, Scorsese’s movies have an iconic status and a timeless power. This site reviews some of the top Scorsese hits, from Goodfellas to Taxi Driver, to help fans discuss these classic movies and introduce new fans to this one-man genre. Scorsese lives and breathes cinema, from his childhood when he would cherish a trip to the movies, to his adult life as a famed and respected director. He grew up in Little Italy in Manhattan, New York, to a father and mother who were both occasional actors. This Sicilian family was Catholic and those cultural cues appeared in many of his movies. Young Martin’s love of cinema reputedly began during this time, as he suffered from asthma and could not take part in sports with other children; instead he turned to the silver screen for escape and entertainment. 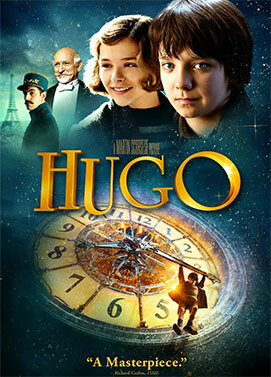 He even began writing storyboards for his own movies at the age of eight. Scorsese’s directing destiny took form when he earned an M.F.A. from New York University's School of the Arts. He graduated in 1966 and completed his first feature length movie, ‘Who’s That Knocking at my Door?’ in 1968. 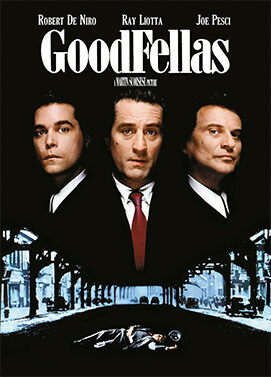 This is when he first met Harvey Keitel, who would later appear in several Scorsese movies, like ‘Taxi Driver’. Scorsese’s first movie to gain critical acclaim was ‘Mean Streets’, which began to reveal the director’s love and aptitude for the crime genre. This was also when Robert De Niro entered the picture, having been introduced to Scorsese by friend and fellow director Brian De Palma. 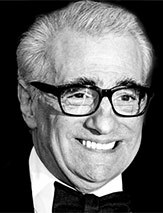 From this point onwards, Scorsese established a concrete reputation as a maker of crime and Mafia movies, but also as a director with an eye for unusual cinematography, pioneering style and dark, unsympathetic protagonists. 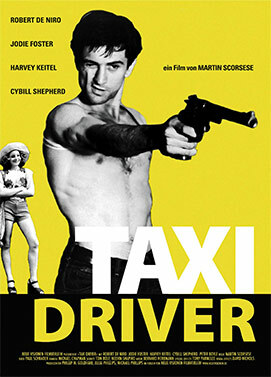 When Taxi Driver won the Palme d'Or at the Cannes Film Festival, it became clear to the world that Scorsese had arrived. 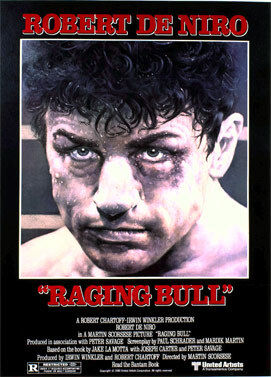 He followed success with success, creating ‘Raging Bull’ and ‘The Color of Money’. Gaining recognition and financial rewards, Scorsese was perfectly placed to create two of the most iconic Mafia movies of all time, making him synonymous with the crime genre. 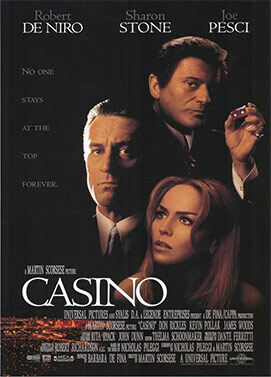 These films were ‘GoodFellas’ in 1990 and ‘Casino’ in 1995, respectively about the gangster Henry Hill and the running of the fictional Tangiers Casino in Las Vegas. Though his movies have been criticized for their violence and portrayed of Italian Americans, he defends his use of violence as necessary. 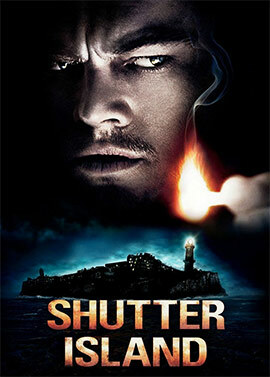 Without doubt, his works are expressive and powerful. Scorsese’s adult life was absolutely intertwined with his work in cinema. 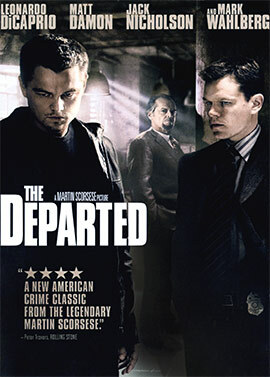 He has earned several industry awards for his achievements, including eight Best Director nominations and the Academy Award for Best Director for one of his later crime movies, ‘The Departed’ in 2006. 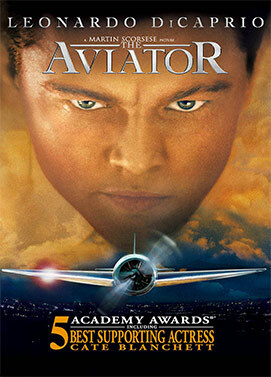 Actors and actresses in his movies have earned BAFTAs, Academy Awards and Golden Globes, among other awards. Scorsese developed a long-term filmmaking relationship with Robert De Niro, who worked with him on eight movies. He also has a strong relationship with Leonardo DiCaprio, who has worked on five of his later movies, such as ‘The Wolf of Wall Street’. 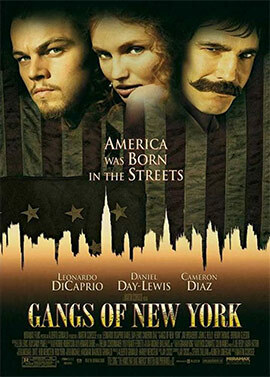 DiCaprio credits Scorsese with saving his acting career, breaking out of previous typecasting. This talent for breaking the norm and opening up new cinematic avenues is one of Scorsese’s trademarks. He’s also noted for using dramatic slow motion and long tracking shots, such as the famous Copa Shot. He also has a fondness for angelic, blonde leading ladies and allusions to the Western genre. The great director doesn’t always stay behind the camera; he makes cameos, on screen or as a voice, in many of his movies. When you watch the movies mentioned on this site, keep an eye out for the man himself!